Caribbean Teakwood is bold and complex – leading with a top note of leather, cedar, amber and musk. The middle is a spicy mixture of black tea and pepper. 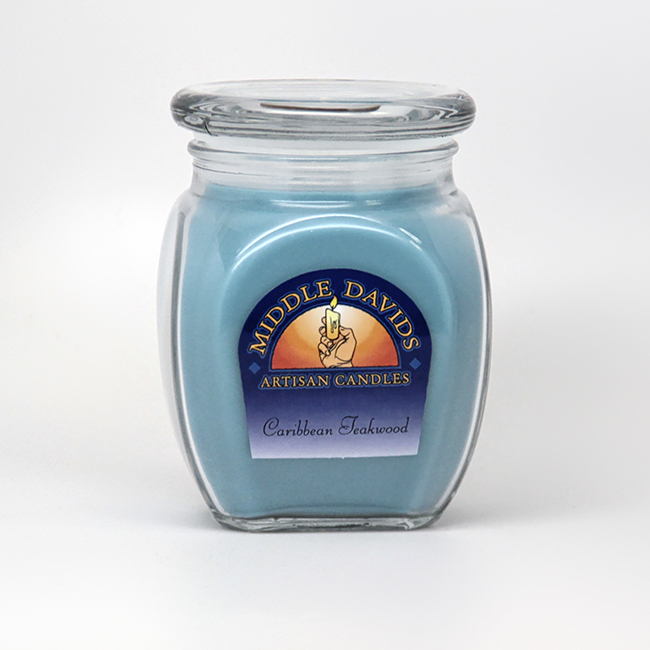 The base note is aged teakwood with tones of patchouli and sandalwood. 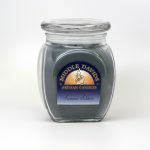 This candle is infused with cedarwood, patchouli, black pepper, and pimento berry essential oils.